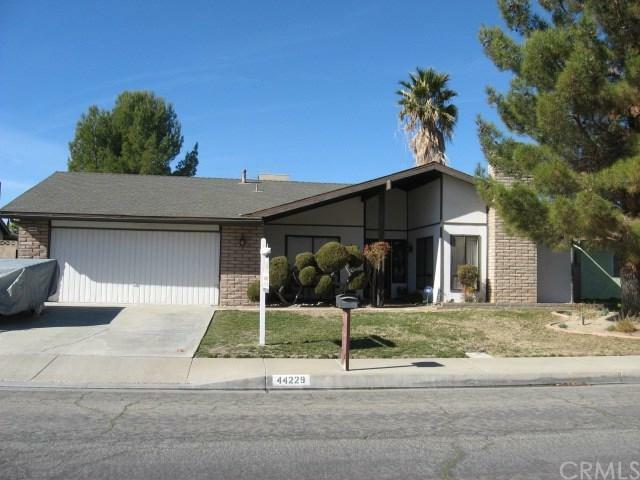 44229 Shad Street, Lancaster, CA 93536 (#300968771) :: Ascent Real Estate, Inc. Opportunity to purchase a West Lancaster single story home in established neighborhood, only two blocks from the college. Two living areas provide ample room to spread out. 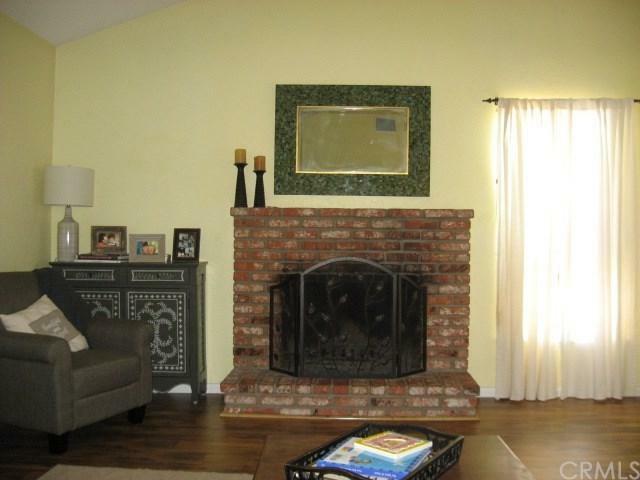 Nice cozy fireplace. Has formal dining area and breakfast bar off the kitchen. Lots of counter space and view of the park like backyard with large patio area, beautiful trees, and storage shed. Big garage has more room for storage. Lots of natural light. This home is a must see !! Opportunity to purchase a West Lancaster single story home in established neighborhood, only two blocks from the college. 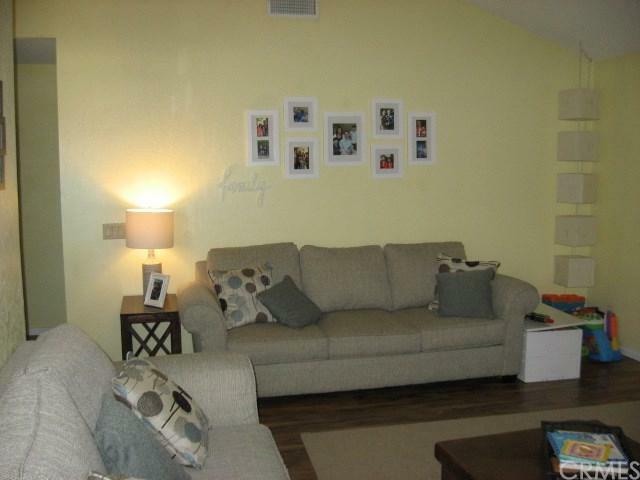 Two living areas provide ample room to spread out. Nice cozy fireplace. 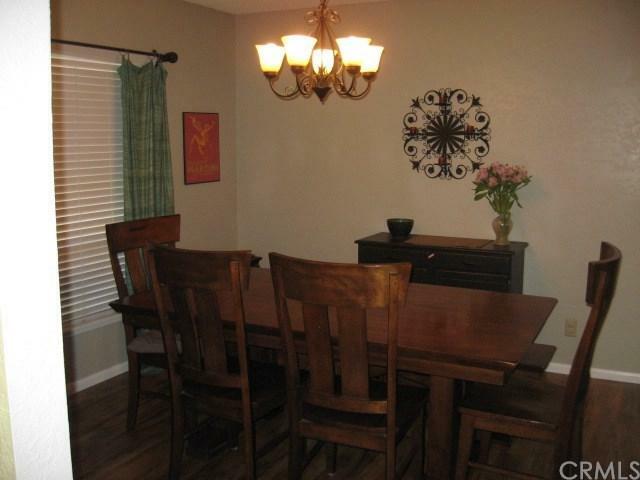 Has formal dining area and breakfast bar off the kitchen. Lots of counter space and view of the park like backyard with large patio area, beautiful trees, and storage shed. Big garage has more room for storage. Lots of natural light. This home is a must see ! !